Elon Musk, the CEO of SpaceX and Tesla Motors (TSLA), doesn't often sit down to answer random questions from the Internet. But this week, before the planned launch of the SpaceX Falcon 9 rocket, the entrepreneur gave members of the website Reddit a small peek into his brain. Musk had asked his Twitter followers to focus their questions on Tuesday's rocket launch, which his company ended up aborting after a malfunction. And many of the queries on Reddit's "Ask me Anything" forum were about the Falcon 9 and the mechanics of its launch and landing. Why was the latest SpaceX launch delayed? He likes to shower. Asked what daily habit has the largest positive impact on his life, Musk quipped, "Showering." How he learns. Musk is deeply involved in the development of electric cars and space exploration. He's also the chairman of solar leasing company SolarCity (SCTY), as well as a co-founder of PayPal. His level of knowledge runs deep, and one Reddit user asked him how he learned so much so fast. He answered that most people are able to learn a lot more than they think. "They sell themselves short without trying," he added. Musk also gave some advice on how to learn more. View knowledge as a semantic tree, he said. Make sure you understand the trunk and big branches -- or the fundamental principles -- before moving on to the leaves, or the details. He doesn't sleep much. Musk said he sleeps an average of about six hours a night. He's even measured this on his phone. Not exactly the seven to nine hours that doctors generally recommend for adults. His favorite teacher. Musk said the best teacher he ever had was his elementary school principal, who began teaching math after the regular math teacher quit. 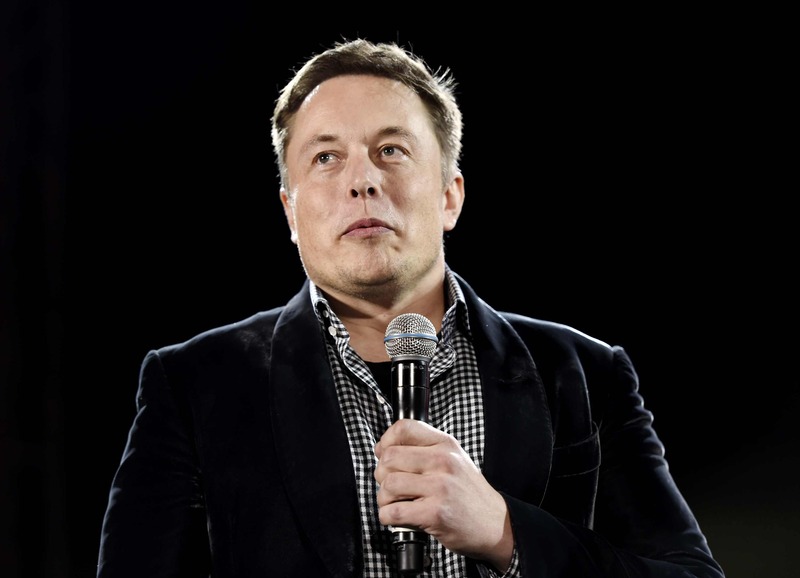 The principal decided to accelerate the syllabus by a year, and "we had to work like the house was on fire," Musk said. If the students worked hard, the teacher told stories of his time as a soldier in World War II. "Everybody did the work," he added. He's not interested in politics. When asked if he would ever consider becoming a politician, Musk had a one-word answer: "Unlikely." Indeed, it's hard to imagine how a place like Congress would be appealing to someone who thinks about rocket ships and electric cars all day. His favorite foods and drink. He likes French food and barbecue. His preferred alcohol is whiskey. His favorite video games. Musk said he likes first-person shooter games that also tell a story, such as "Bioshock," "Fallout" or "Mass Effect." He's also a big fan of "Warcraft," but it's unclear if he meant the original "Warcraft" games or the online "World of Warcraft." How does Musk have time for video games? One Reddit user was suspicious. "He's probably hiding time travel from us." That would not be a surprise.